Looking good! 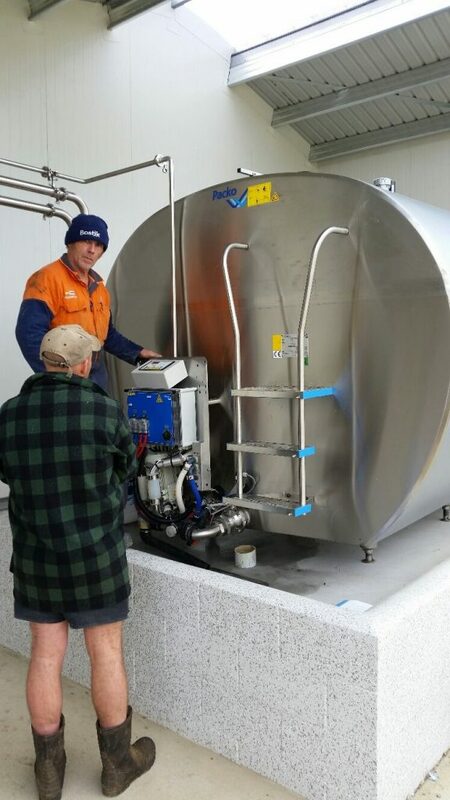 Our first Packo Milk Cooling Tank is now fully commissioned, tested and ready to receive its 15,000L of milk. 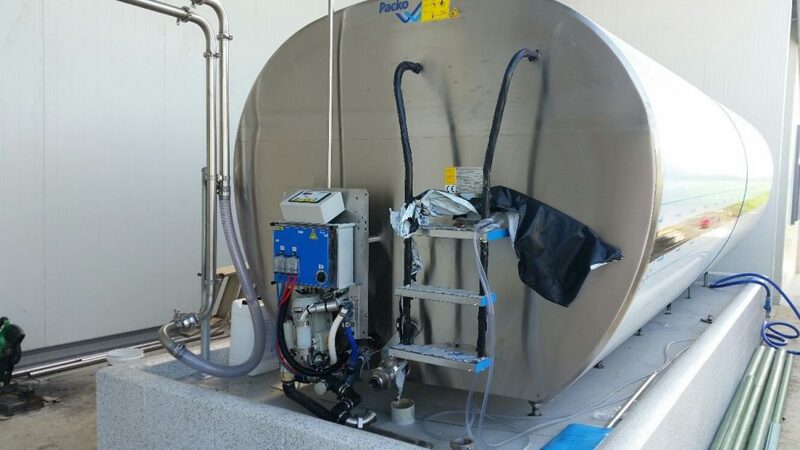 The Packo Milk Cooling Tanks are suited to Ice Water Cooling or Direct Expansion Refrigeration. 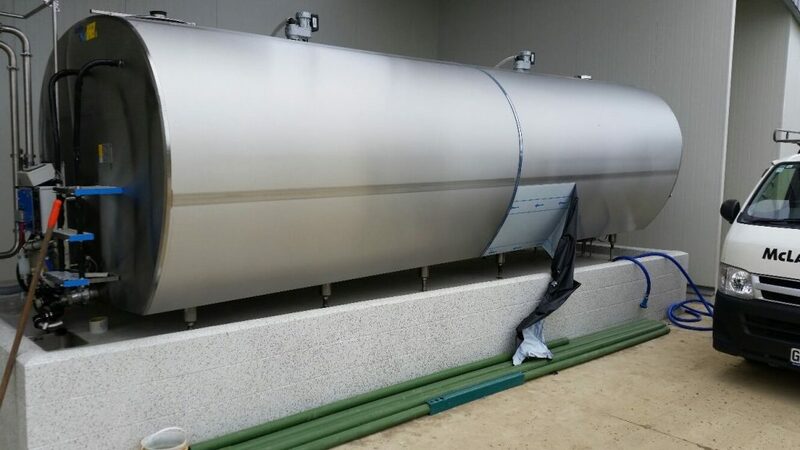 With a cooling pad the full length and half the diameter of the tank these are significantly more efficient than a vertical tank - add to that the fact that these are also insulated operating costs reduce dramatically! 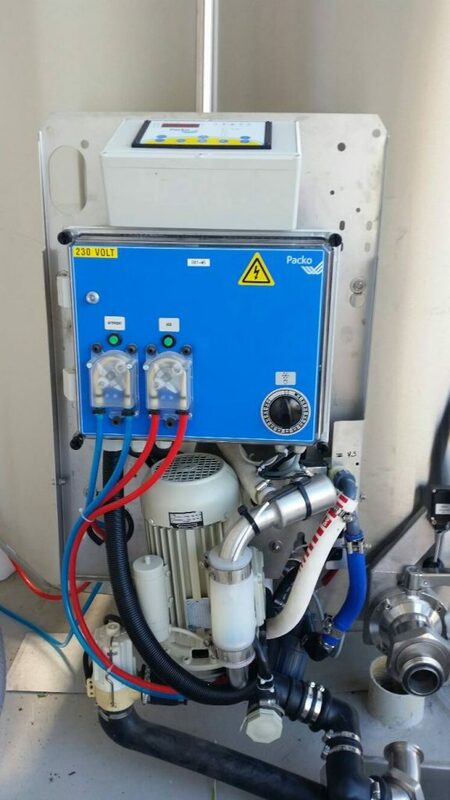 The Packo Milk Cooling Tanks also come with Brains! 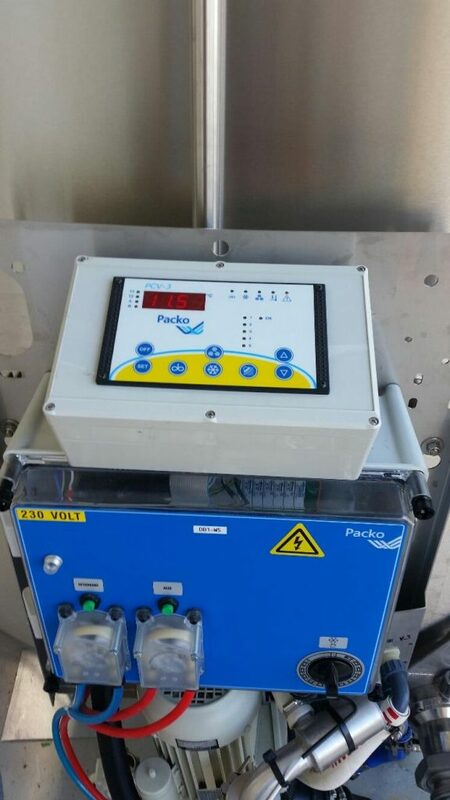 The temperature control and wash cycles are already integrated into the Packo iControl - this means total convenience for the farmer and tanker driver.